September 11th in Premium Themes, Themes for Businesses by Wordpress Jedi . The hosting business is not exactly the most open industry around. There are just so many quality web hosts around. If you are involved in this business, you can’t expect to get anywhere without a decent website. An impressive website can help you show your visitors why they should put their trust in your business. It can make a better impression on your visitors and improve your conversions. Hosting Pro is an attractive that can help you get there. Hosting Pro has that clean look and feel to it. It allows you to promote all your plans. The theme is developed to handle advanced pricing tables (which are necessary if you want to guide your prospects to make the best buying decisions). You can modify your pricing table fairly easily. This theme does have 5 pre-defined skins though you can come up with your own with your custom CSS code. When people come to your website to sign up for a hosting account, chances are they are going to need a domain to get started. This template has a domain lookup widget to help them out. 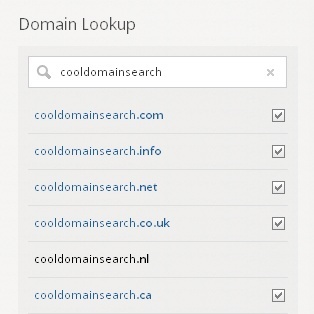 It shows them which domain names with which extensions are available. 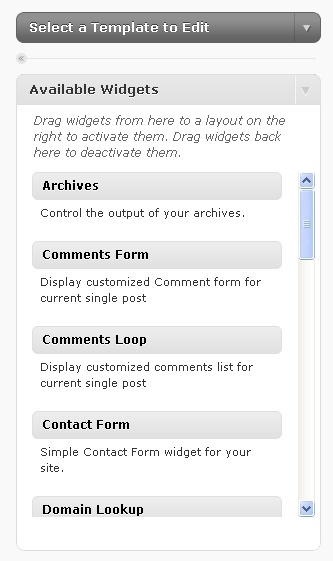 Hosting Pro does have multiple custom widgets to help you customize what your website has to offer. The back-end makes it easier to make changes to your site fast. This theme is not perfect by any means. But it is fast and decent looking. You won’t have to spend a whole lot of time learning how to customize it. 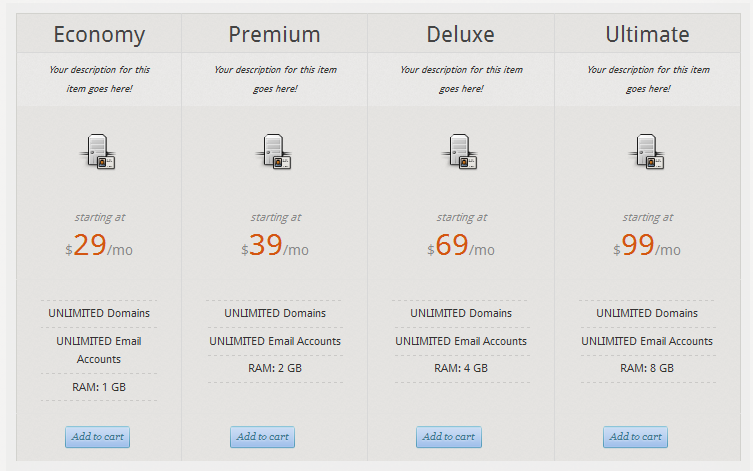 A pretty decent theme for small hosting businesses.